National Digital Health strategy (2018-2022). consultation to gain wider feedback on the draft framework. the State and territory governments. The eight priorities are as discussed below. of the Strategy to provide additional functionality and health information. to govern the safe and secure use of My Health Record system data. states and territories and industry stakeholders. identify recommendations to enhance national infrastructure services. accreditation framework and process, building on existing schemes. Product Catalogue, Locatenet, Recall Health and eProcurement. change, adoption and training activities for clinicians. including the development of a dedicated national framework. harm due to dependency, misuse or abuse of controlled medicines. in End of Life Care, will be harmonised across Australia. sector to help embed digital health into routine clinical practice. development programs for all health care providers. 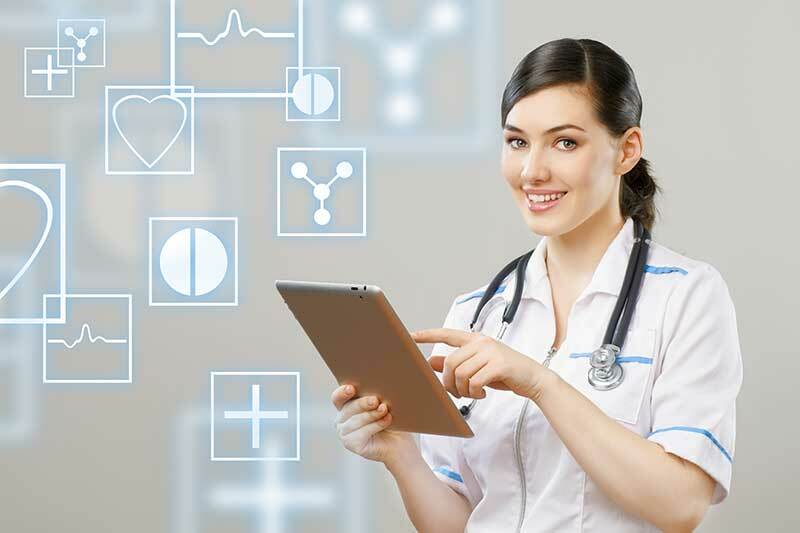 understanding of how, when and why to use digital health solutions. awards and publishing case studies of successful health and care innovations. developers are trying to achieve. evidence-based digital health services and content. local and international, can work collaboratively on digital health services. Programming Interfaces (APIs) for exchanging digital information.